Can you believe that it is already February?! 2016 is moving right along and off to a great start. 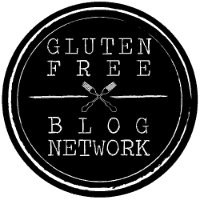 I am so excited to finally announce that this year I am partnering with Bob’s Red Mill for some posts on Gluten Free Jess! Bob’s Red Mill has a wide array of high quality, gluten free products and I love cooking and baking with them! As if this new partnership isn’t exciting enough, I have other news for you guys! Brandon and I are expecting our first baby this June! It is still hard to believe that in a matter of months there will be a new member joining our family. I have been feeling great and we can’t wait to meet our baby! Have you ever heard of muesli? It is kind of a mix between granola and cereal. Muesli can be prepared hot, similar to oatmeal. It can also be prepared cold by adding milk, juice, or yogurt and letting is soak for a little bit…same concept as overnight oats. Bob’s Red Mill Gluten Free Muesli is loaded with goodness…gluten free rolled oats, raisins, sunflower seeds, dried cranberries, dried apples, brown rice crisps, dry roasted soy beans, almond slices, coconut, and pumpkin seeds. This muesli is delicious for breakfast or a snack, but what about adding all of these delicious ingredients into a cookie? I absolutely love monster cookies…peanut butter, oats, and chocolate. Yum! To make my Muesli Monster Cookies I swapped out the traditional ingredients in my Monster Cookie recipe and used muesli. When the muesli is combined with peanut butter, chocolate chips, and all of the other deliciousness that goes into a cookie, good things happen! These cookies are slightly crisp on the outside, chewy on the inside, and are loaded with healthy ingredients that give you a boost of energy. The combination of ingredients in the muesli give the cookies great texture and a wonderful blend of flavors. This recipe makes 5 dozen cookies! Perfect if you are baking for a crowd or if you want to freeze some to have on hand when you get a sweet tooth. I freeze the cookies individually on a tray before placing them into freezer bags by the dozen and taking out as much air as possible. Snack on the frozen cookies one at a time, or pull out a bag and let them thaw. They taste just as wonderful! I think I will have to whip up some of these and stock my freezer before the baby comes…I have a feeling motherhood may require a little cookie therapy here and there. Happy baking and thank you for supporting Gluten Free Jess!! Add room temperature butter, brown sugar, and granulated sugar to the bowl of a mixer. Use the paddle attachment the cream the butter and sugars. Add the eggs, salt, and vanilla extract and mix to combine. Add the peanut butter and combine completely. In a small bowl, combine the flour, baking powder, baking soda, and cinnamon. Whisk together. Add the combined dry ingredients to the mixture and mix just until combined. Scrape sides if needed. Add the 4 cups of muesli to the mixer. It will be very full. Just pulse the mixer a few times until everything is combined. Add the chocolate chips and pulse again. Use a 1½ inch cookie scoop and place the cookie dough onto an ungreased baking sheet. Flatten the dough slightly with the back of a measuring cup. Remove from oven and let cool on the pan for 5 minutes. If you try to move them too soon they will break. This will make 5 dozen cookies. To store these cookies I freeze them individually on trays or plates. Once they have hardened in the freezer, place them in storage bags and freeze. This post is sponsored by Bob’s Red Mill. All thoughts, opinions, recipes, and photography are my own. 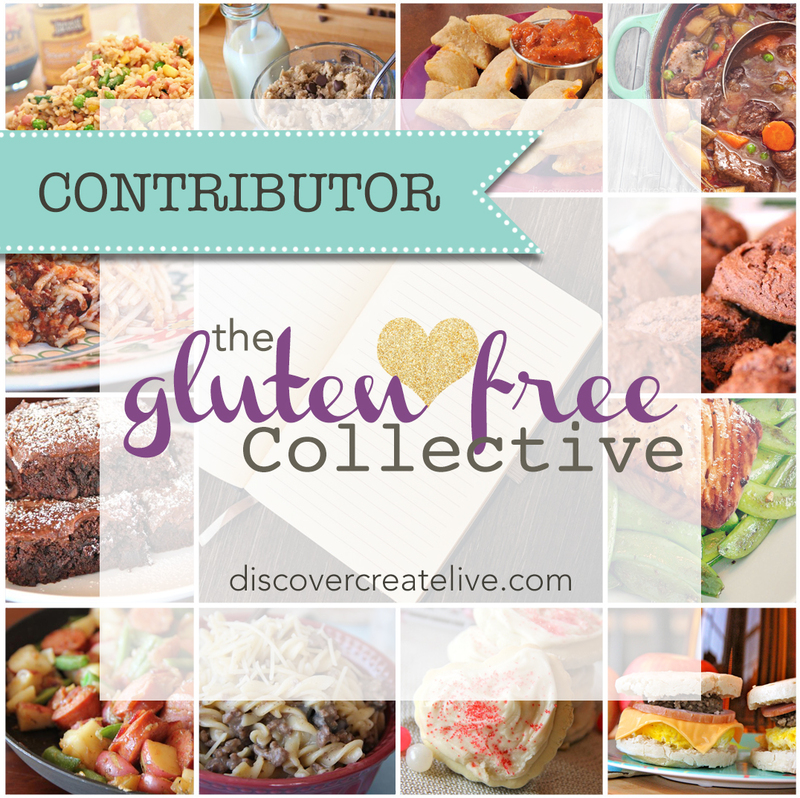 Thank you for supporting brands that make Gluten Free Jess possible! Congrats on teaming up with Bob’s this year. Can’t wait to see what you come up with next. Congratulations! U will do great with this. Your cookies reminded me of some old recipes, “Humming Bird Cake” and “Friendship muffins”. If anybody could recreate those gluten-free it would be you with all your talent. Aww, congratulations on the future new family member, Jess! And also to Brandon! I can imagine you making baby foods and teething biscuits and all things toddler! Thanks, Audrey!! I have been loving all of your latest recipes…especially the grapefruit bread…so creative!! I think you may have forgotten to add the peanut butter in your directions! I’m guessing add in either step 2 or 3? Oh my goodness! Thank you for saying something. Yes, I had missed that part. It is corrected. Thanks again! No worries. I made these tonight and holy heck, they are in my top ten favorite cookies ever!!!!!!!! Husband ate two in a row. Really tremendous recipe. This makes me so happy to hear! Glad you guys enjoyed them!